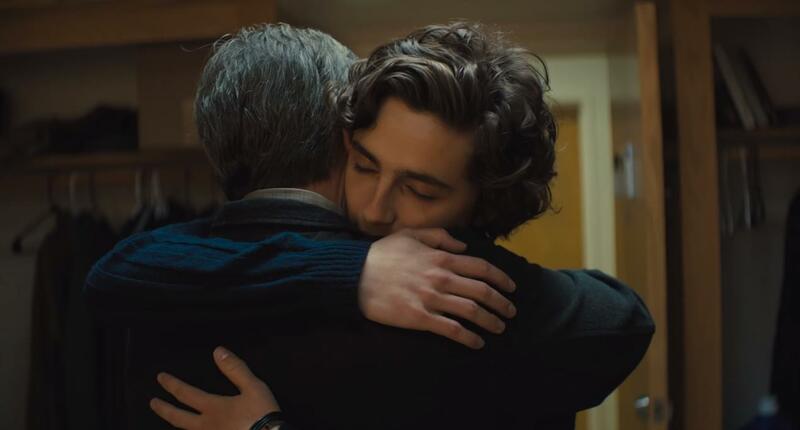 Aaron Neuwirth reviews Beautiful Boy, a competently acted but emotionally boxed-in film about the trials of addiction. Sometimes it’s not enough to admire hearts being in the right place when it comes to moviemaking. Beautiful Boy has a lot going for it regarding production value and strength in the performances. 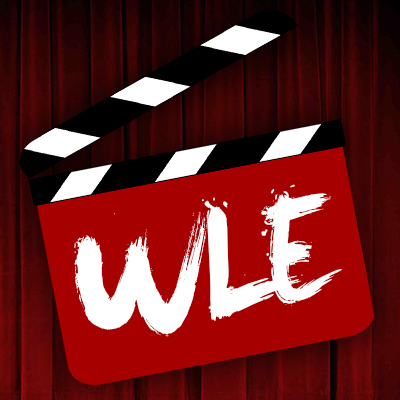 However, as much as I can celebrate the abilities of the performers and filmmakers involved for relating a significant issue concerning addiction to me, the viewer, regardless of personal affiliation, it is necessary to stretch that further to leave an impact. As it stands, Beautiful Boy comes up short as far as building a stronger narrative out of a family’s struggle. Conceptually, I like what director Felix Van Groeningen (The Broken Circle Breakdown) and writer Luke Davies (Lion) were trying to do. Adapted from books by the father and son who serve as the lead characters of the film, an attempt was made to combine these two separate stories, allowing for differing viewpoints to paint a portrait of a crisis. 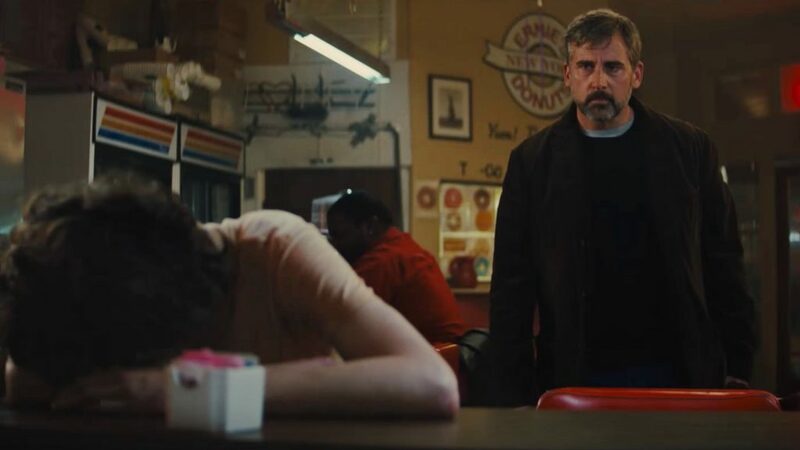 Steve Carell stars as David Sheff, a concerned father doing what he can to help his meth-addicted teenage son, Nic Sheff, played by Timothee Chalamet. Not a film built on surprises, this two-hour feature stresses the difficulty in remaining clean and what it means for both David and Nic, as they continually struggle with relapses, rehabs, and emotional support. It is not necessarily a problematic issue for this film to feel repetitive, as it is critical to get to the hard truth that addiction is not an easy process to overcome. Beautiful Boy may be subject to a screenplay that hits that highs and lows formula very hard, but it comes out of the reality these people faced. The real issue comes from awareness. As the movie pushes forward with regular check-ins on both David and Nic, it becomes more and more apparent that Beautiful Boy has minimal regard for anything that doesn’t directly concern them and their issues. That’s certainly an intention of the film, but the resulting choice means feeling disconnected from any sense of reality. David is married to Muara Tierney’s Karen, and they have two other kids. Amy Ryan plays David’s first wife, Nic’s mother, Vicki. All of these characters, based on this film, have nothing important about their lives to get into. Not that a good portion of runtime should be spent on something not so connected to Nic’s issues, but it felt hard to get into the story the more it spent time not going over anything else. It doesn’t help that everyone is so nakedly emotional. 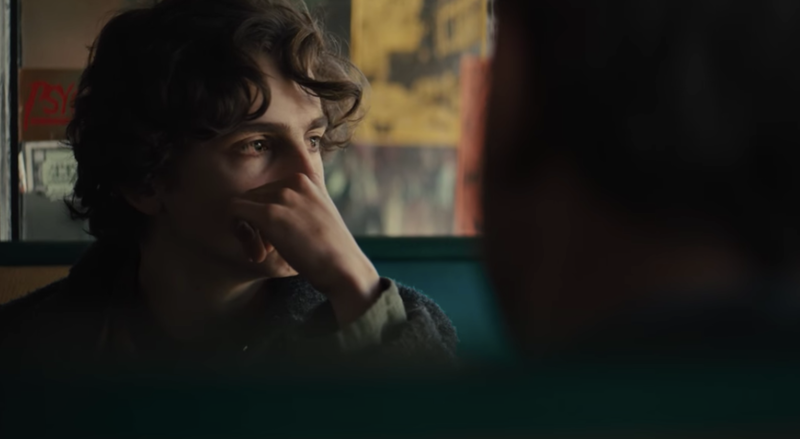 With sights very clearly set on awards, I don’t envy the team responsible for finding the right clips to show for whatever actors get nominated for their efforts (likely Chalamet, who is terrific). I say this because so many scenes feel like people shouting precisely what they are going through, leading to either more arguing or some sort of moving catharsis (temporary or otherwise) that allows for hugs. Whether or not there was a need to put the story of David and Nic Sheff on screen, this is the sort of film that had me concerned with why I needed to see it. With the many stories of addiction out there, did I find this film to be creative in presenting its take on this subject matter? Do I need to care about the dramatized take concerning people who have nothing else interesting happening in their lives and can afford to get the help they need? Those are the struggles the script doesn’t manage to get past. Is it sad to see many of the things that occur? Sure, but that level of empathy only goes so far when it comes to finding an appreciation for how the rest of the film went about delivering deeper meanings and a fleshed-out world. Even with various areas of strength from director Van Groeningen, it has been hard to find more to examine beyond what was communicated to me by the trailer for this film alone. Structurally, the film is a bit of a mixed bag as well. Beautiful Boy plays around with the timeline of things, allowing us to see Nic at different stages of his life. It’s not quite an attempt to build a reason for how he gets addicted to meth, as that is mostly irrelevant. Given the film’s desire to focus on the father-son relationship. The editing rhythm is more about finding what that connection is and how it is tested. I wish this method felt like more than a way to take a reasonably uncomplex story and add a dynamic element, but at least the film is well-shot. 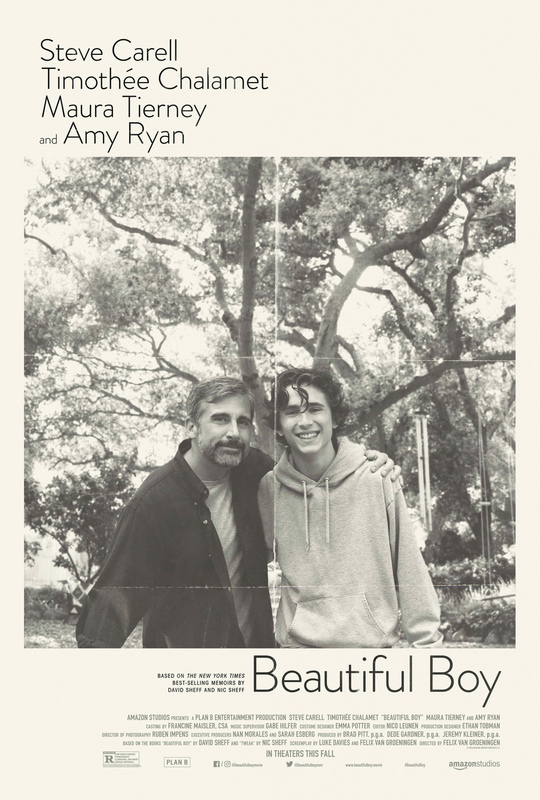 Beautiful Boy will, no doubt, have an impact on some who are closely connected to this kind of story. At the same time, it may only play so well to those who can relate, given the film’s lowered emotional impact that comes from keeping the focus so boxed in. The performances are strong all-around, even if Carrell has little more to do than summon strained and angry reactions to what’s taking place. Honestly, it’s elements like that that are easy enough to support, but I still call into question why an audience should find this movie special. If it made the stars and filmmakers feel good to challenge themselves with this sort of material, good on them for putting in the effort. In the meantime, I just hope this monster’s gone. 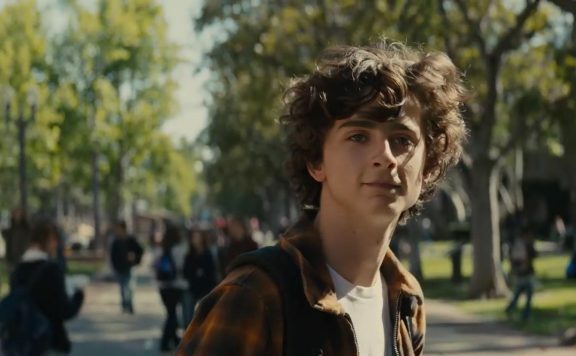 Beautiful Boy Trailer: Steve Carell and Timothée Chalamet will break your heart.